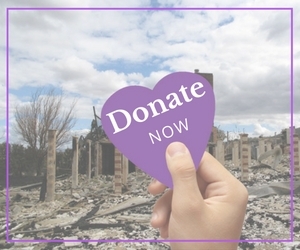 Giving to the SEARCH Foundation is easier than ever with online donations. Looking to give beyond a one-time donation? We are able to process recurring gifts as well - simply choose that option and select a donation frequency. No matter what you decide to do or how much you give, the Foundation appreciates it all the same because every dollar counts.